How do you keep your schedule? I like to plan a week out. It’s doable for me – not to far into the future, but just enough to plan ahead. Check out these weekly sticky notes from Poketo.com. 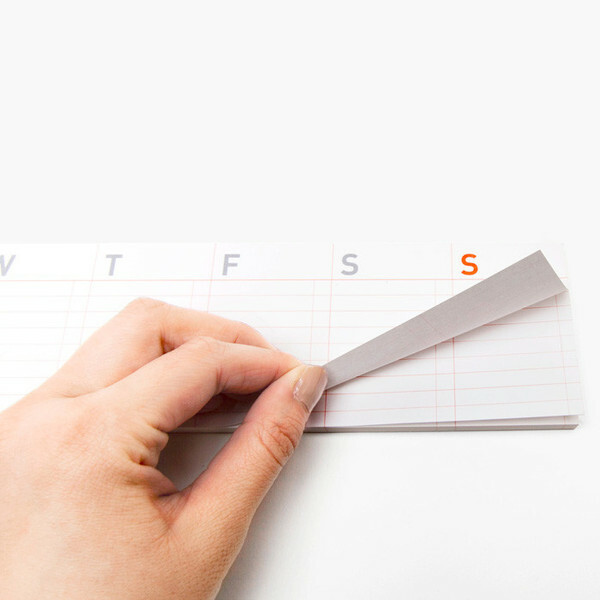 They allow you to plan a week ahead and keep your schedule front and center by pasteing it anywhere it’s needed. Poketo has other great, trendy, colorful options for planners as well. Would you be more apt to use a planner if it was pretty? This entry was posted in Time Management and tagged Panning, Product, Schedules, Time Management. Bookmark the permalink.